CLOSING DATE 20th February 2015. PLEASE NOTE THAT THIS IS AN NITV INITIATIVE THAT SCREENWORKS IS PROMOTING FOR THE BENEFIT OF OUR MEMBERS. NITV’s landmark series of mini documentaries broadcasted weeknights from 6.30pm and on weekends at 7:00pm is coming back for 2015. Creating digital song-lines to share stories of our life, our history, our elders, our communities, our events, our youth and our cultures. The third series will continue to give an opportunity for production of work from our Regional, Remote and Emerging sectors. Two Screenworks members were successful with their applications for the second series. NITV will commission a further 80 works for its 2015 season. 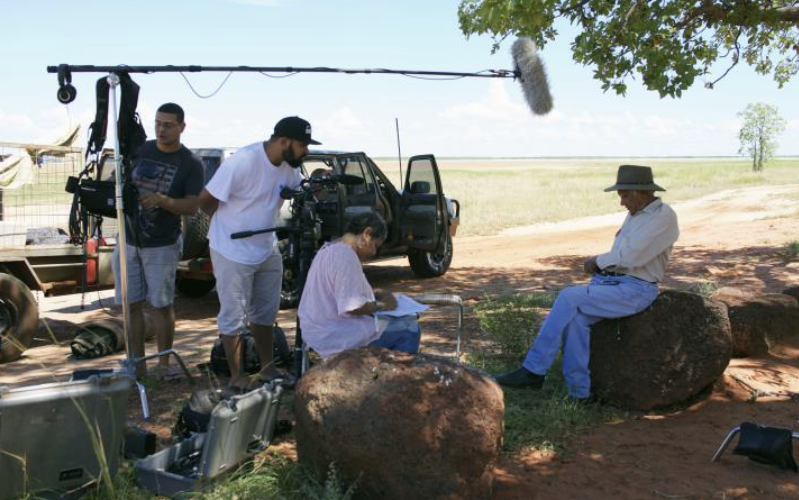 Aboriginal and Torres Strait Islander filmmakers have the opportunity to produce stories from the diverse communities that make up Australia, revolving around six themes. Ngurra: Stories in Indigenous languages that show the diversity of Australian culture. The presale for a 13-14 minute film is $7,000, NITV tops and tails the series. All programming has to be a G rating. This year we are doing two stages of production, half to be produced before July and the other half by October. Applications close 20 February 2015.